Do you track data at your school? Do you have a data room where you hold consistent data meetings? I'm going to be honest and straight up with you. If you don't use data on your campus, you must start this year. One of our most critical needs as a principal is to improve the effectiveness of instruction. Teaching all students to read, perform math calculations, etc... requires a school level system for identifying students in need. Targeted Data: Tracking Our Progress is available to you if your school does not have a system already in place. 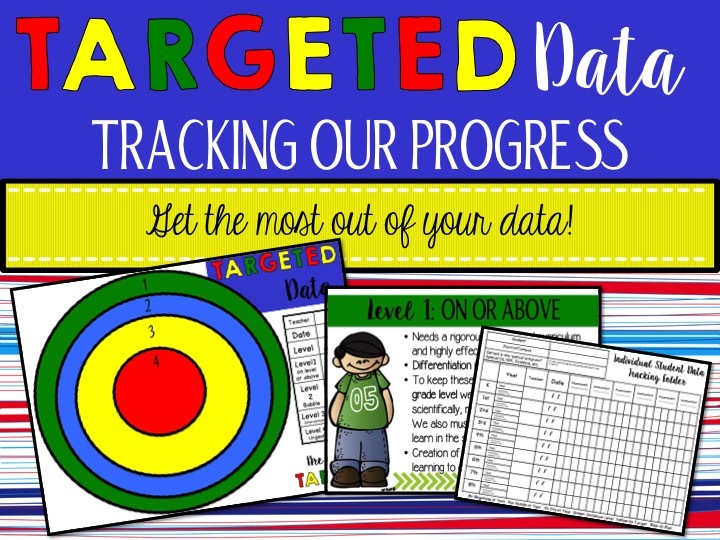 Targeted Data uses your own assessments, benchmarks and classroom data to determine the students in each level of performance. This is important because we no longer need to only focus on our lower performing students. Each student is identified and then you can design lessons based on their level of performance. 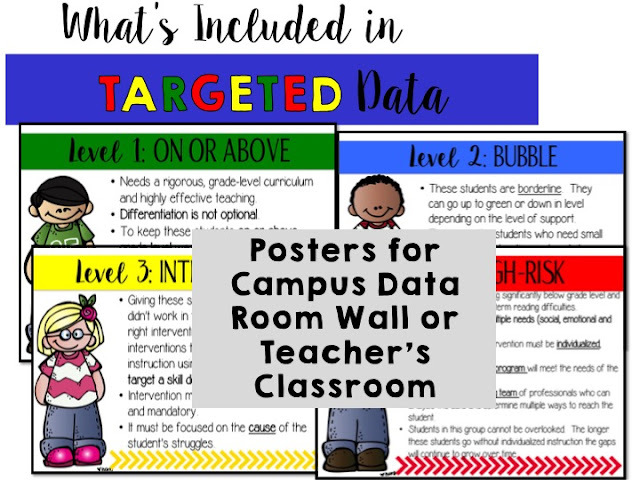 Teachers place their students on the target chart and refer to it during their small group instruction or the charts can be placed on the data wall to observe over time. Posters are included to help explain each group. Track students using their history. 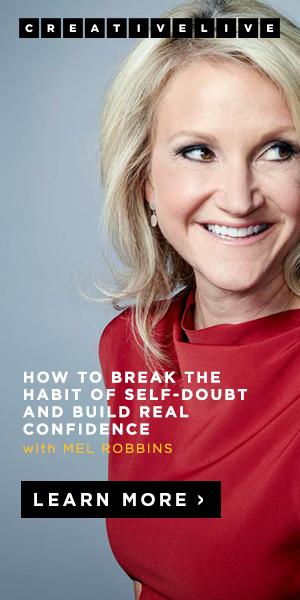 When did problems first begin to occur? 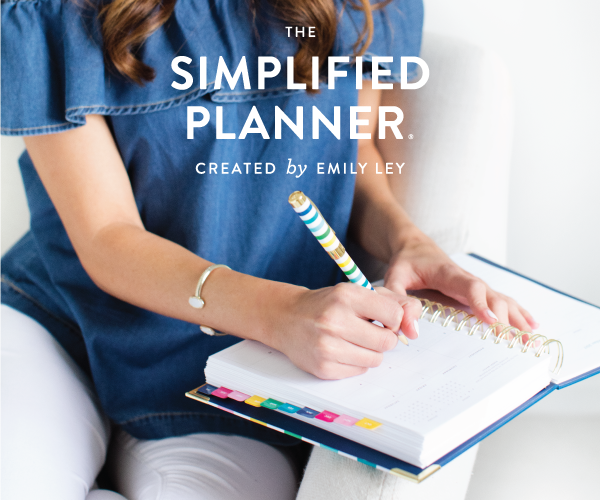 Is the student making any changes or progress? If not, intervention needs to change for this student. As per one of my quotes: "Giving the intervention students MORE OF what didn't work is rarely the right intervention." Looking at a student from grade level to grade level can help you see a historical connection. 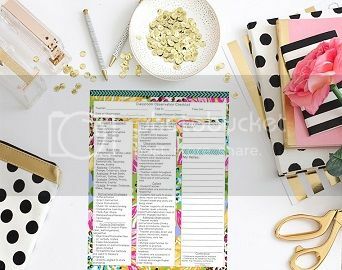 Another way to track is looking at specific questions. Students have a strip of numbers during their review. Students color in each question missed. 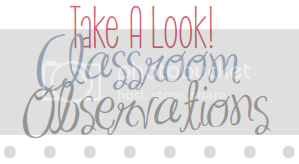 Do you see a connection in the classroom? For example, do you see which questions the majority of the class missed? If so, we need to reteach that question in a different way with different resources. Data analysis is a critical component in using assessment to deliver effect instruction. 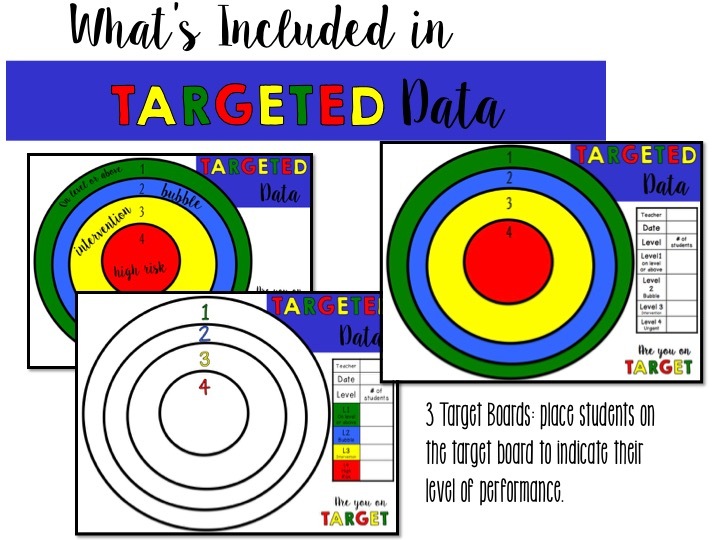 There have been studies done that show high performing schools had regular data meetings with systems in place to help them effectively use the data to deliver instruction, accurately identify children as needing intervention, and regularly monitor the students. Principals need to be at these meetings, as well as, need to be knowledgeable about the children on your campus. 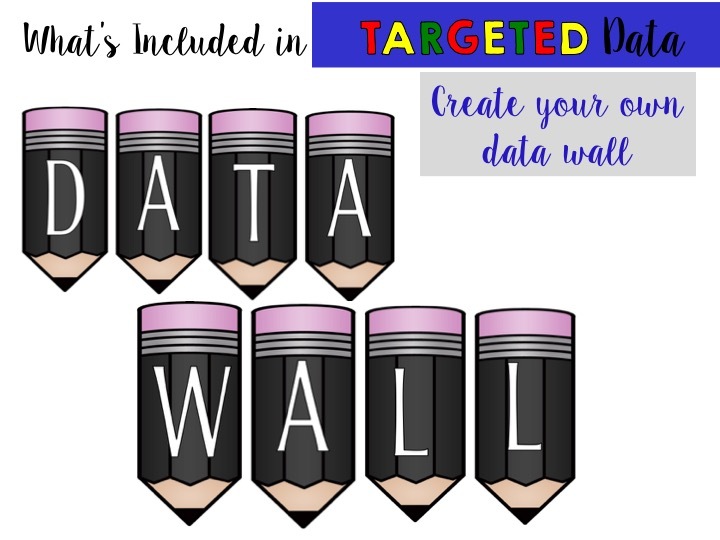 Use the Data Wall pencils to create your own data wall room. 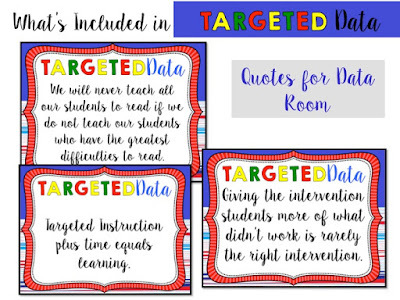 Quote Posters are included to display on the data wall or inside the room. Just a great reminder to all of us. 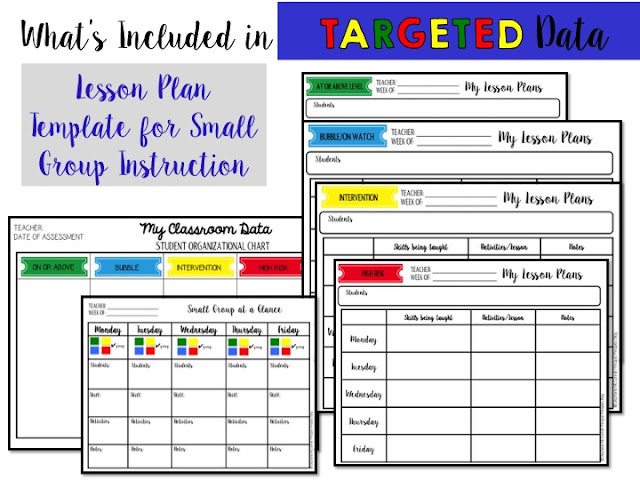 Probably the best part of this file: Lesson Plan template for Small Group Instruction. 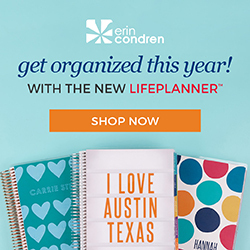 You have several different formats to choose. What I think is so helpful, is that it gives teachers the template to create lessons for each group. Yes, each group. We cannot forget the green and blue students. The green group needs lessons at an enrichment level to allow them to excel. The bubble or blue group is equally important. Their status in the blue group is all depending on the quality of instruction. This group has the opportunity to move up or could lower in level all based on effective instruction targeted to their needs. This is the group my teachers on campus tend to lose sleep over. This group is so unpredictable. 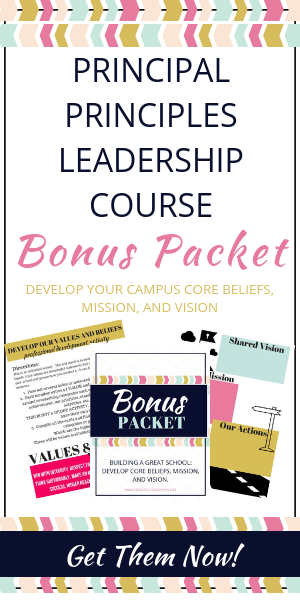 I truly hope you find this all helpful in your classroom, campus or even be used in professional development. We must begin to focus on targeted skills for these students. 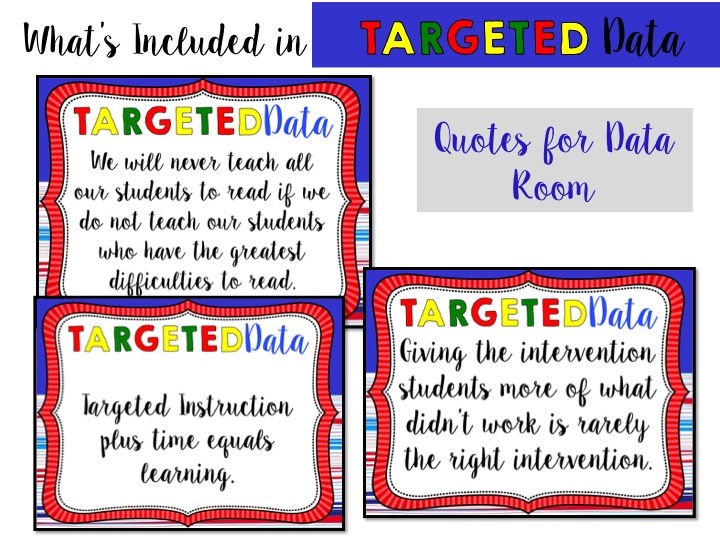 It's all about effective, targeted small group instruction. It's the key! 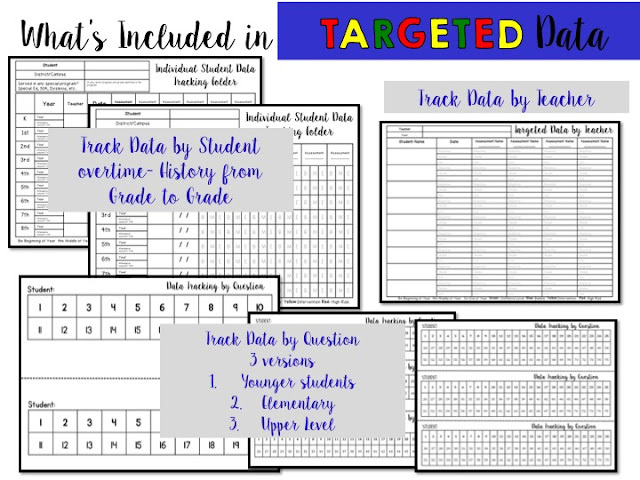 If you really don't know where to begin or know the best way to get started using data, reach out to me or any other principal. I'm always happy to help. 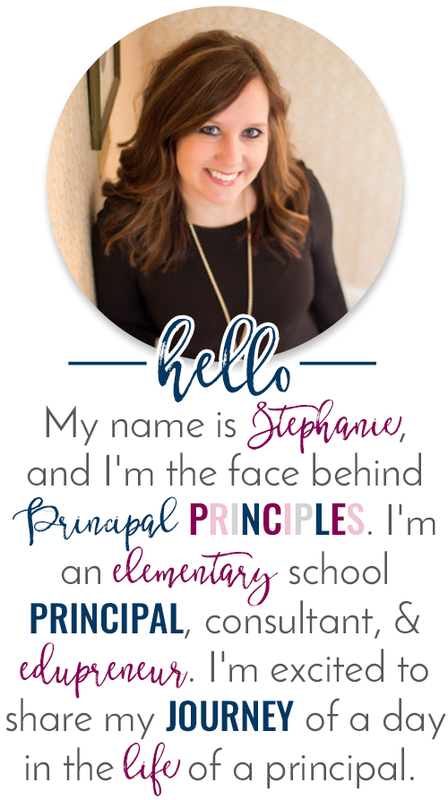 A little video: Instructional Coaches!